As of September, our Board of Directors and other supporters have pledged over $104,000 of our $100,000 goal. There's still time to do your part: become a member to receive free entry to all events at our new home. 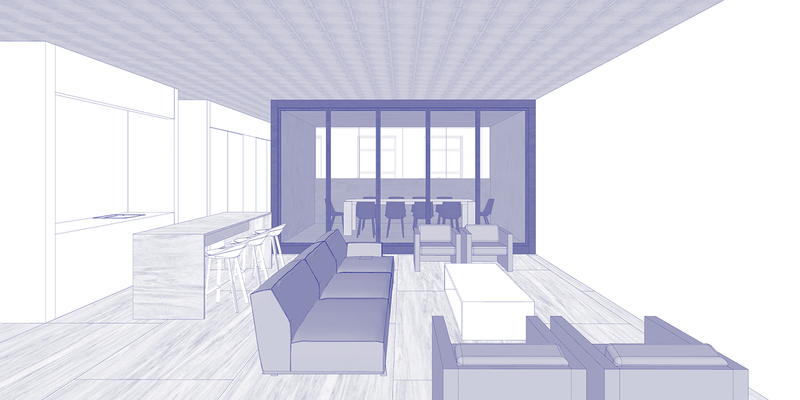 We’re thrilled to announce that Triple Canopy will relocate to a new workspace and venue, located at 264 Canal Street in Manhattan, this fall. This exciting move comes four years after the launch of our first proper home, in Greenpoint, Brooklyn, which has been essential to the editing, design, and presentation of work by hundreds of artists and writers for countless readers and attendees of our events in New York and worldwide. Whether you primarily read Triple Canopy online or ride the G train to our events, your support as a reader, contributor, or friend—and so many of you are all three!—has enabled the magazine to experiment and flourish. Now we’re asking you to pitch in as we reach another milestone. Consider becoming a member or making a modest donation today. Whether $5 or $500, your gift will have a considerable impact on the artists and writers served by our new home. 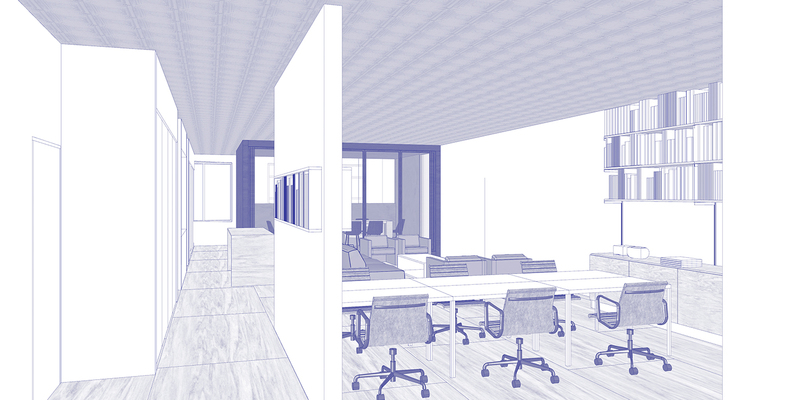 We’ll count on our Board of Directors, Publishers Circle members, and other donors to contribute most of the funds needed to design and build a space that properly accommodates our diverse activities. We hope that you, our devoted readers, will help us raise $10,000, or 10% of our overall goal. We’ll dedicate a portion of the funds raised to a series of weekly programs featuring our closest collaborators, which will be free for all members (and streamed live). These programs will not only launch our new venue but also help to seed future issues of the magazine and invite a broader public to share in Triple Canopy's support of today's most compelling artists and writers. We’re envisioning a venue that allows us to host more (and more accessible) public programs—the kinds of intimate and incisive conversations, readings, and performances that have been an essential part of Triple Canopy’s work since the earliest days. 264 Canal Street will also better suit (and properly reflect) our unique editorial process, in which editors, artists, writers, designers, and technologists thoughtfully debate and develop their best work. For those of you tuning in from afar, 264 Canal Street will include enhanced capabilities for livestreaming and the production of high-quality video and audio documentation. Christopher Leong and Dominic Leong of the architecture firm Leong Leong partnered with Triple Canopy to design a workspace and venue that accommodates the organization’s activities, which range from solitary editing and coding to daylong work sessions with contributors to performances and readings. In contrast to the prevailing open-office trend, Leong Leong’s design supports varying degrees of attention while minimizing auditory and visual distraction. 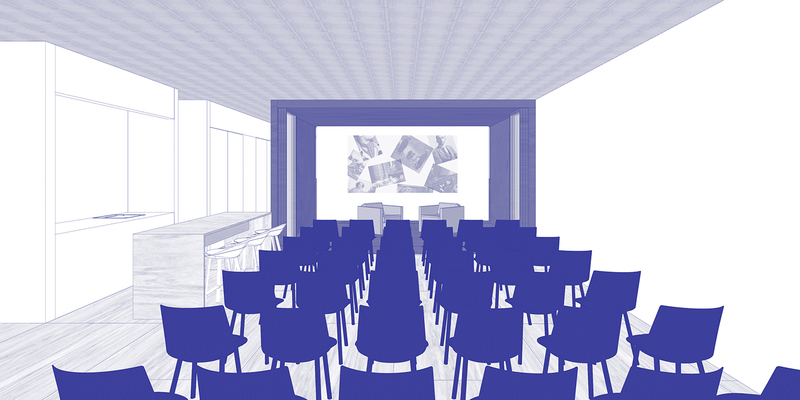 This concept is most clearly and definitively demonstrated by a conference room that converts into a stage for public programs, providing a visual anchor for lectures, screenings, conversations, and performances. Hidden behind this feature are four library-style carrels for focused reading and writing. On the opposite side, a communal kitchen is seamlessly integrated with a lounge with sofas for reading and conversing; this area converts to event seating. A series of intimately scaled office spaces defines the north end of the space, with windows looking out onto Canal Street. 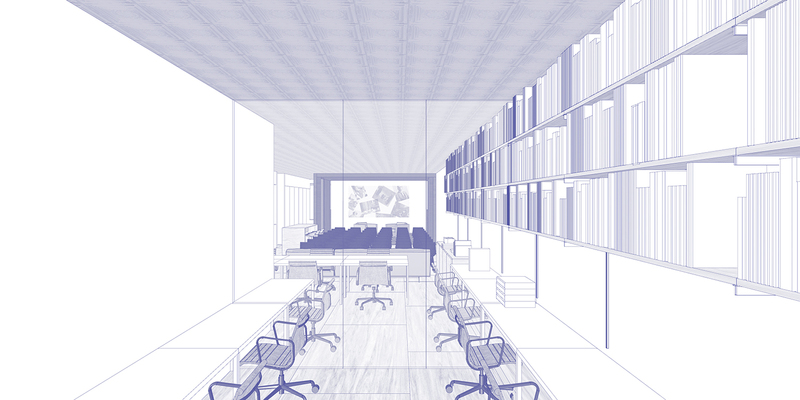 Our hope is that the location and design of this new space will enhance Triple Canopy as a magazine that bridges online reading and in-person bantering, digital and social realms, and make our work more engaging and enjoyable to readers in and beyond New York.